iOS 7 Keyboard Tweak: Add Customized Fifth Row with Your Fav Keys! The default keyboard that is displayed on iOS devices doesn’t show digits on the first screen and you have to tap on the 123 each time you have to enter numbers. Having digits on the same screen along with alphabets is not only convenient but also save that tiny bit annoying extra time. 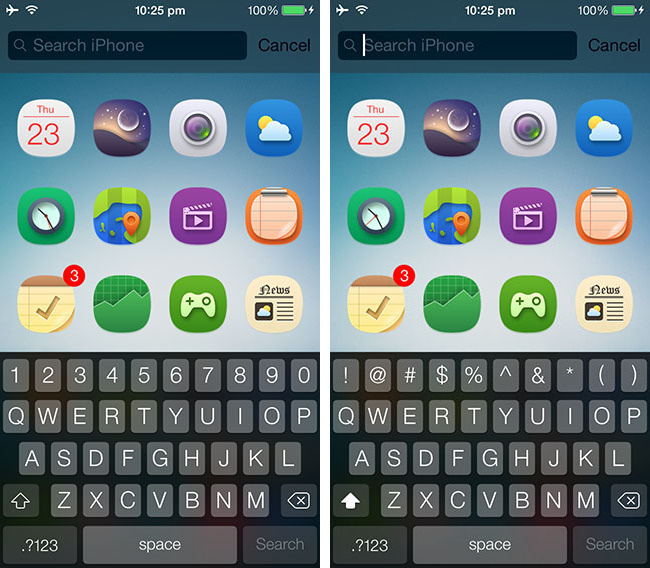 So here is one of the most popular iOS 7 jailbreak Keyboard tweak to help you add a fifth row on your keyboard. 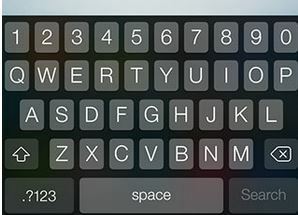 Available on Cydia, the popular iKeywi iOS 7 jailbreak keyboard tweak adds a fifth row on the default iOS 7 virtual keyboard adding convenience to the typing process. This 5th row added with iPhone keyboard tweak gives you access to digits and also to some commonly used punctuation and symbols with shift tap. The best thing about iKeywi iPhone jailbreak tweak is its customization. It lets you choose the keys you want to have access to from Settings app. You can have any key, character, or even an emoji character and all those smileys. Another cool feature of this iOS 7 jailbreak tweak is that it lets you set the layout of the keyboard – adjust the height to make your screen look less cramped. You can get iKeywi iPhone jailbreak tweak from Cydia for $1.99. iKeywi is also available for iPad; get iKeywi HD for iPad for $2.99 only. This tweak won’t show you fifth row inside Cydia or any other apps with root permission. 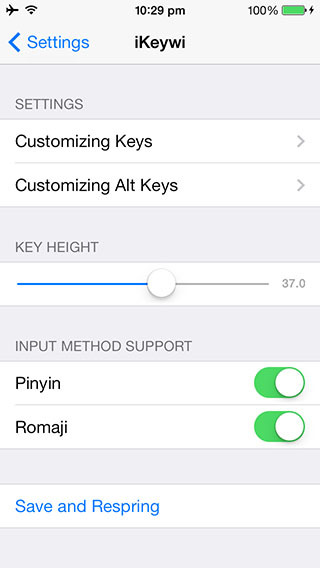 iKeyWi iOS 7 jailbreak tweak also doesn’t show the additional keys row in landscape mode, so you may skip this tweak if you are fond of typing in landscape mode. Alternative: if you are looking to get something cheaper, get the exKey iOS 7 jailbreak tweak available for $0.99. It adds the fifth key but doesn’t offer any customizations.